Prices from just £14.50 per person per night, this year you can book your pitch size according to your party size with costs based on the number of occupants. Children aged 12 and under are welcome to attend with you, providing they are under constant supervision. Their presence won’t contribute to the total occupancy of your pitch but be aware of the living space you have booked and whether you will be comfortable enough. 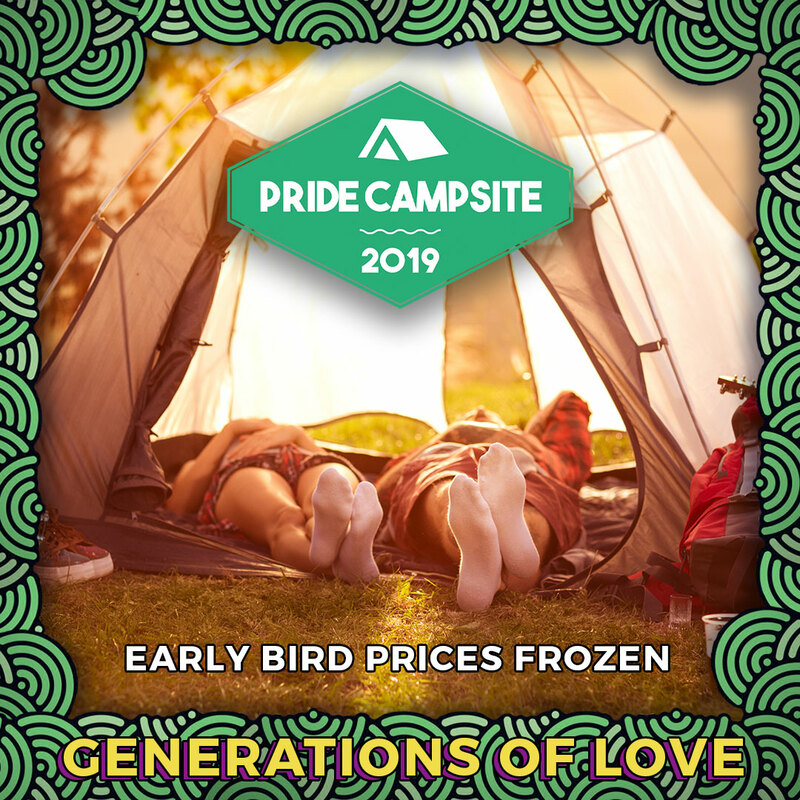 Pride Campsite, Waterhall Road, Brighton BN1 8YR.